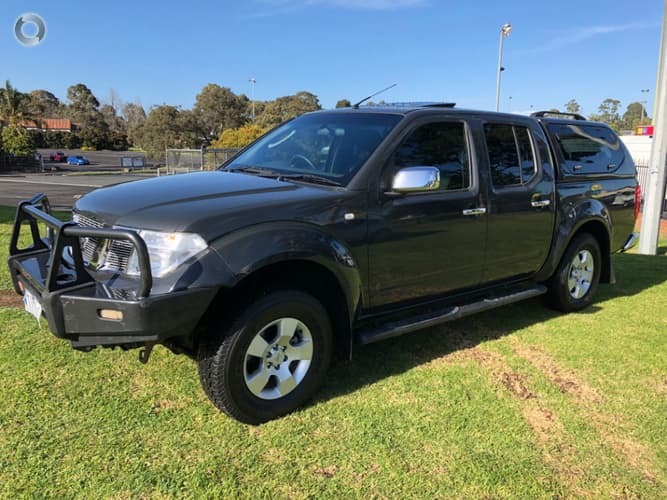 STX Nisan Navara 4×4 turbo diesel dual cab Automatic one owner vehicle has done a lot of highway driving and been maintained very well.!! 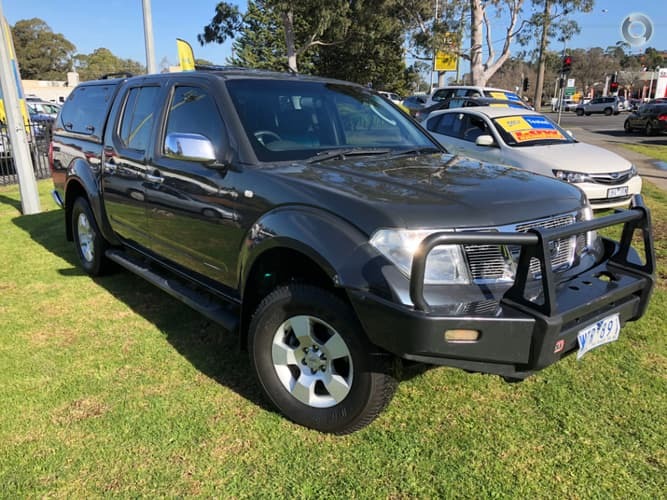 Comes with RWC, Service, Free RACV test and report, Free 1 year comprehensive 1 year Australia wide warranty and Free RACV 1 year Totalcare premium roadside assistance!! You wont believe how well this dualcab drives! !